The groups said the reinstatement has put into doubt the anti-corruption war of President Muhammadu Buhari. 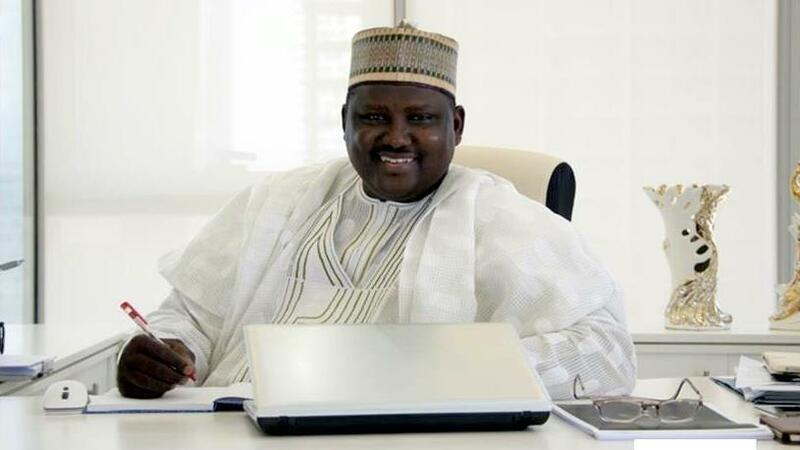 PREMIUM TIMES exclusively reported how Mr. Maina was secretly reinstated into the Ministry of Interior despite being wanted by the anti-graft agency, EFCC, over a multi-billion naira pension fraud since 2013. The Minister of Interior, Abdulrahman Dambazau, in a statement on Sundayexonerated himself from the reinstatement. He said Mr. Maina was posted on to fill a vacancy created following the retirement of the Director heading the Human Resources Department in the Ministry. He blamed Mr. Maina’s recall on the Office of the Head of Service of the Federation and the Federal Civil Service Commission. This development has incurred the wrath of Civil Society Organisations who question the potency of the anti-corruption mantra of the current administration. 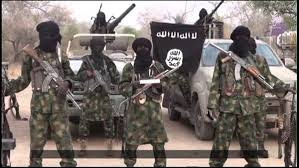 The coordinator, Civil Society Network Against Corruption, Olanrewaju Suraj, said the reinstatement signifies a major setback in the fight against corruption. “This is a setback not only for the anti-corruption war but also for some of us who have been advocating against corruption,” he said while speaking to PREMIUM TIMES on phone. “It is completely demoralising and also before the international community, it pitches the anti-corruption war as a mere fluke that is been used by this government without any commitment or sincerity. Mr. Suraju accused the Minister of Interior, Abdulrahman Dambazau, as the architect of reinstatement of a civil servant who has “disobeyed the three arms of government. ''Maina has defied the three existing arms of this government. The 7th Assembly summoned Maina severally but he defied and failed to appear before them over the period for which they tried to investigate his activities in the pension tax fraud. The Judiciary has asked that he should appear based on the charges of EFCC, he has failed to do that. In the course of the investigation, EFCC which is an executive body tried severally to invite Maina to come and answer some of the allegations and issues, he never responded and only ran out of the country to Dubai where he spent the stolen money lavishly. Similarly, Chido Onumah, Coordinator, African Centre for Media and Information Literacy, noted that the anti-corruption war becomes a problem when the government keeps working for and against itself. “It’s quite unfortunate. Sometimes you wonder why the federal government continues to shoot itself in the foot when it comes to the war against corruption. Mr. Onumah asked the presidency to answer questions that have arisen from the reinstatement while charging EFCC to swing to action on the information at hand. Mr. Musa said he is sceptical about the sincerity of members of the Senate Joint Committee on Public Service and Establishment and State and Local Government Administration who looked into the case in 2013. “There are lots of confusion about this issue. We (Nigerians) need to see a report either from EFCC or ICPC indicating that the man has done something wrong. If the National Assembly has any report on the investigations they have done, let them make the report public. If he has not done anything wrong and it’s just a calculated attempt by those corrupt people who are stealing pension money, then it’s unfair. The presidency and the EFCC are yet to comment on Mr. Maina’s reinstatement.